The British currency depreciated more than 10 percent after the result of the referendum, when U.K. voters surprised markets with their decision to leave the EU. 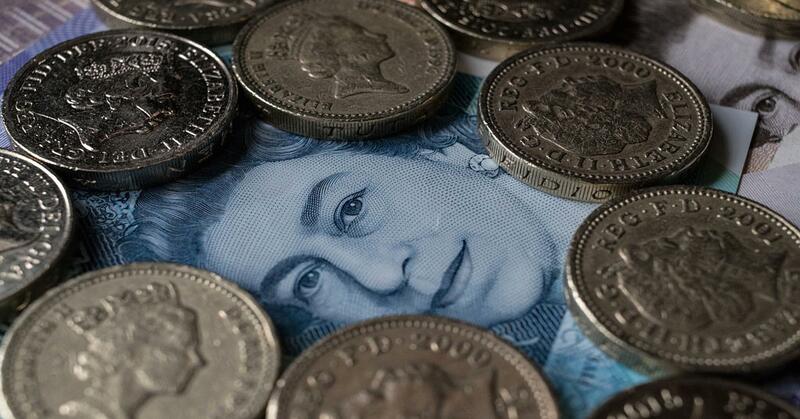 Since then, the uncertainty regarding the U.K.’s economic future has sent sterling on a bumpy ride. 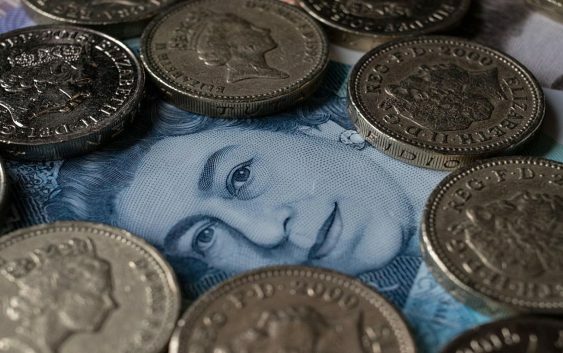 “Sterling is currently the best performing G-10 currency in the year to date … (But) there are clear caveats to this optimistic outlook,” Rabobank analysts said in a note Monday. “There are signs that the U.K. economy lost momentum in the first quarter, which could throw up hurdles for BOE hawks, also the Brexit trade talks could be tough,” they said. Meanwhile, markets are expecting the BOE to raise rates at least once this year, with many expecting this to happen at a meeting in May. On Tuesday morning, euro-sterling traded at about 0.863.